When Mia was about at weaning age, we were given an Annabel Karmel book which was one of the most useful and helpful books for children we have ever used. We were able to follow a great weaning plan with Mia that took us all the way through to her being about 3 years old and we still refer back to it now she’s 5 for her evening meals! 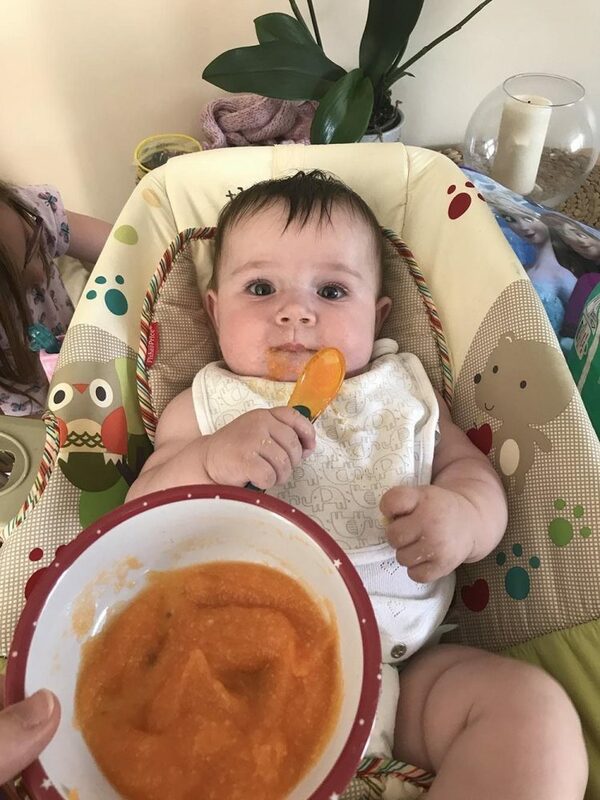 A couple of weeks ago we decided to start weaning Lottie as although she is only 5 months old, she is definitely ready to eat proper food! 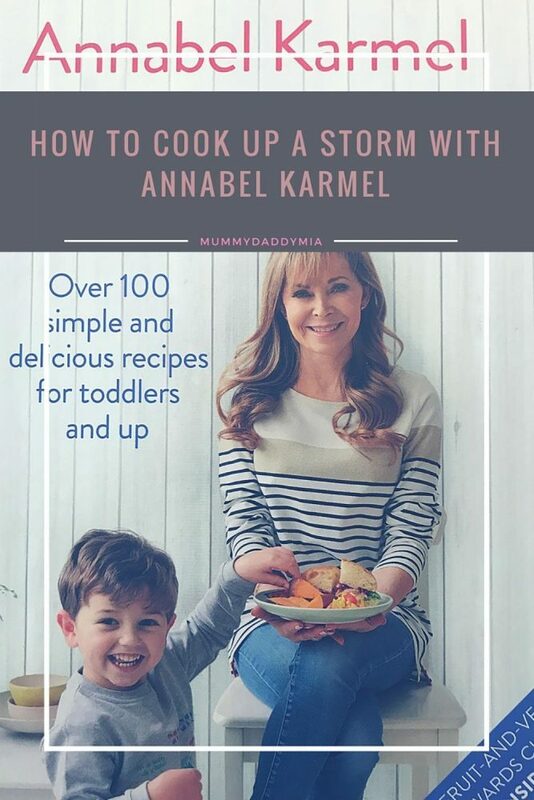 We were then approached to review the brand-new Annabel Karmel book which came out this week and asked if we would like to try out some of the recipes from it. We chose today to cook up a storm! Annabel Karmel is probably one of the most well-known children’s cookery author there is and with a career spanning over 25 years and numerous no.1 recipes and cooking methods under her belt, it is no surprise that we were looking forward to the launch of her brand-new book ‘Real Food Kids Will Love’. In this, her latest book, Annabel Karmel has created a new batch of never before seen recipes which feature delicious ingredients with serious nutritional credentials. 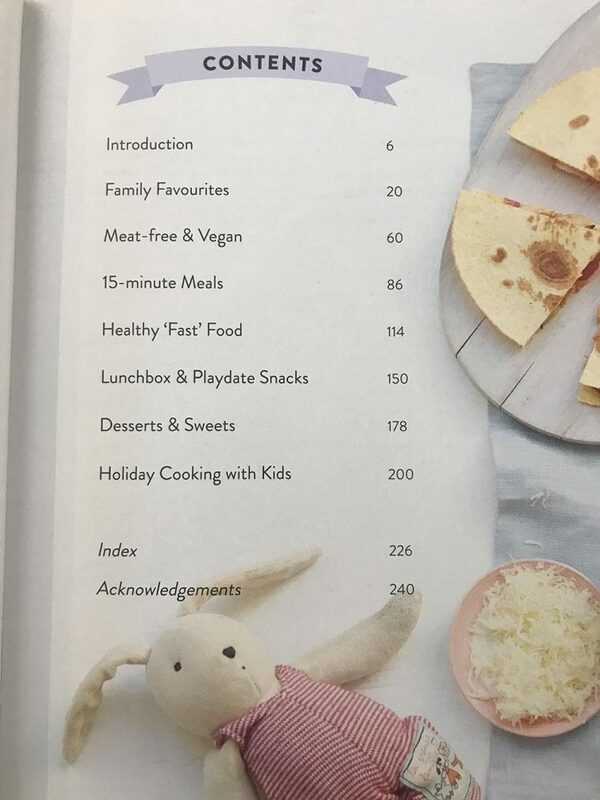 Each chapter is designed to make feeding the family fuss-free and simple (something most parents would pay good money for) and include everything from casseroles to curries, ice cream to gingerbread skeletons! 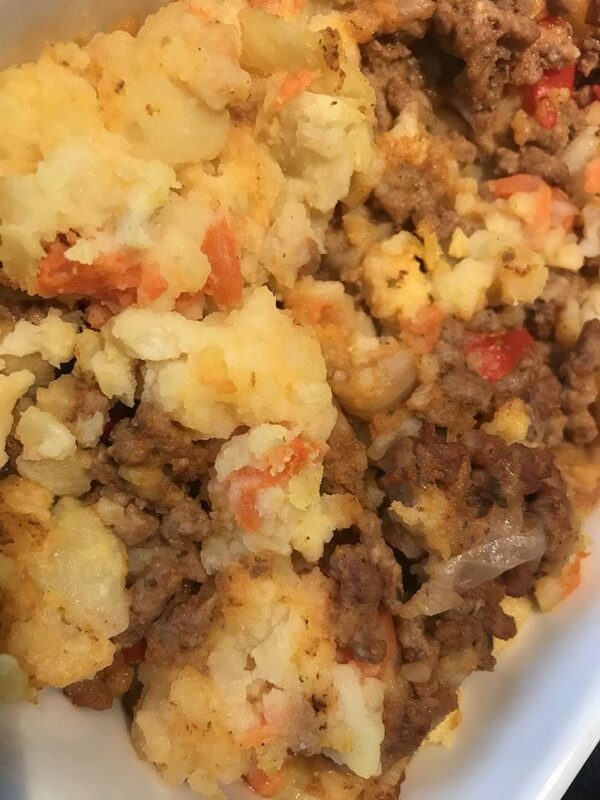 Many of the recipes include swap-outs to cater for food allergies, intolerances or those fussy eaters meaning you can save time and money not needing to cook more than 1 meal each day! 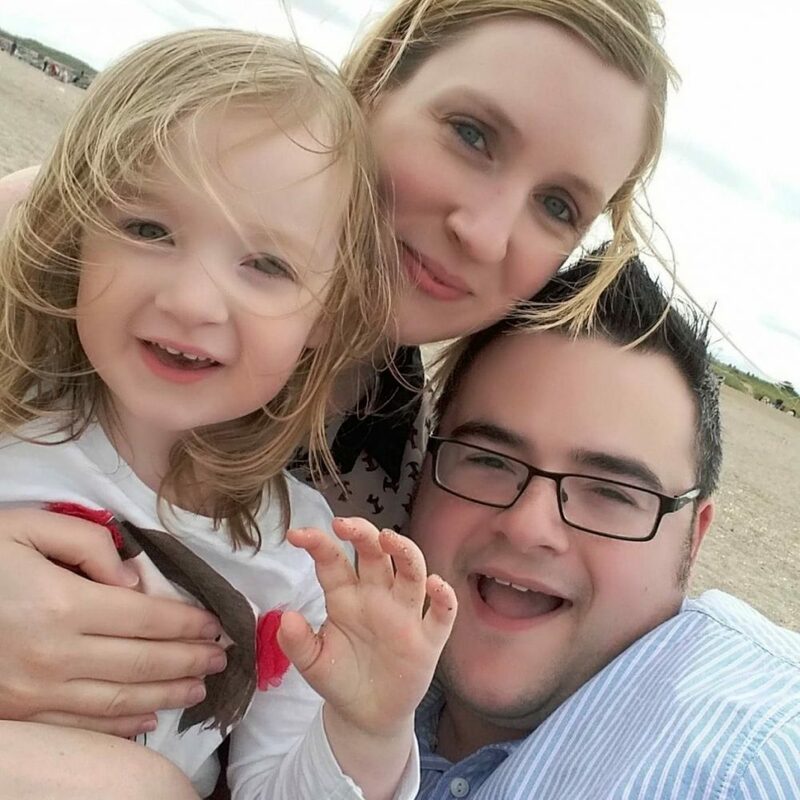 My particular favourite chapter is the 15-minute meals as with a new-born and a 5-year-old in the house, I don’t have the time I used to available to spend in the kitchen, so I need quick to prepare and quick to cook meals I can get done in the time it takes for Lottie to eat half a rusk! Another great thing is the fact that Annabel is health conscious whilst still being able to create lovely tasty meals. All of the recipes in the book are aimed at healthy eating as well as being child friendly to cook. Each recipe is set out in an at-a-glance style. Ingredients are laid out clearly and the methods are simple and easy to follow. Before you start cooking, you can see how many portions you will get out of the one dish and if you can freeze any leftovers (particularly useful for when you know you have a busy week ahead and need to batch cook!). The photos are beautifully taken, and I don’t know about you, but I like to only cook new recipes when I can see the finished product. It makes it all the more appealing and all the easier to create if you can see what it should look like at the end! Mia can be quite fussy however I know she eats anything put in front of her at school so I’m really looking forward to trying out some of these recipes on her! Included at the back of the book is a colourful rewards chart designed to get even the most fussy eater, eating their fruit and veg in no time! Each of the recipes is designed to be made for 2 adults and 2 children but of course most meals can be frozen if you use less but also pretty much all of the meals can be pureed down for Lottie which is amazing as she can have pretty much the same as us and it only takes a couple of minutes more to puree the meal for her too! I’m sure that most parents like me would pay good money for quick, simple meals to cook for all the family and Annabel Karmels new book ‘Real Food Kids Will Love’ is definitely that. 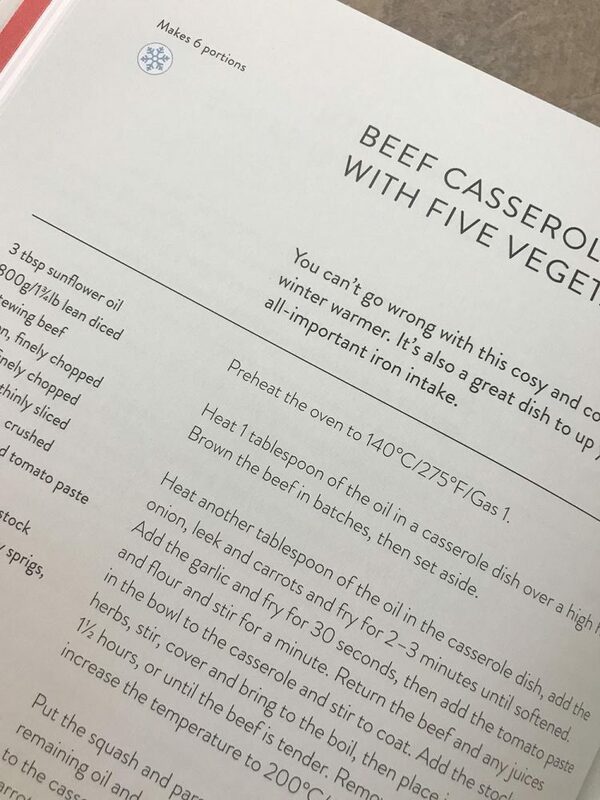 We are really impressed with the book and we will 100% be using the recipes to create some tasty dinners from now on! Lottie is enjoying them too! For around £12 you too can cook up a storm with Annabel Karmel!